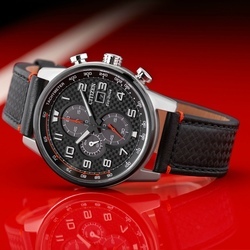 Citizen watches pioneered the innovative breakthrough of light-driven watches. 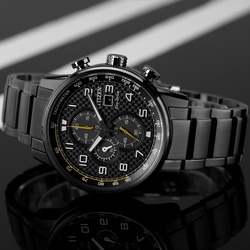 Most Citizen watches will never need a battery change due to the highly acclaimed Eco-Drive technology. 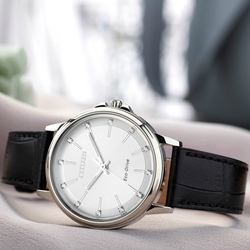 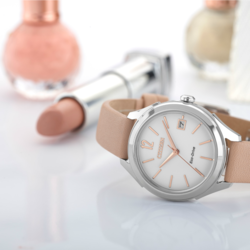 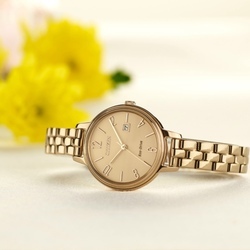 Joseph Welch Jewellers are proud UK stockists of Citizen Watches, based in Wellington, Somerset near Taunton. 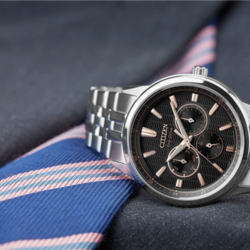 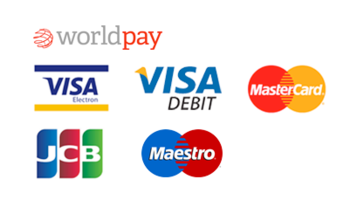 We offer world wide delivery and free UK delivery on all Citizen watches.